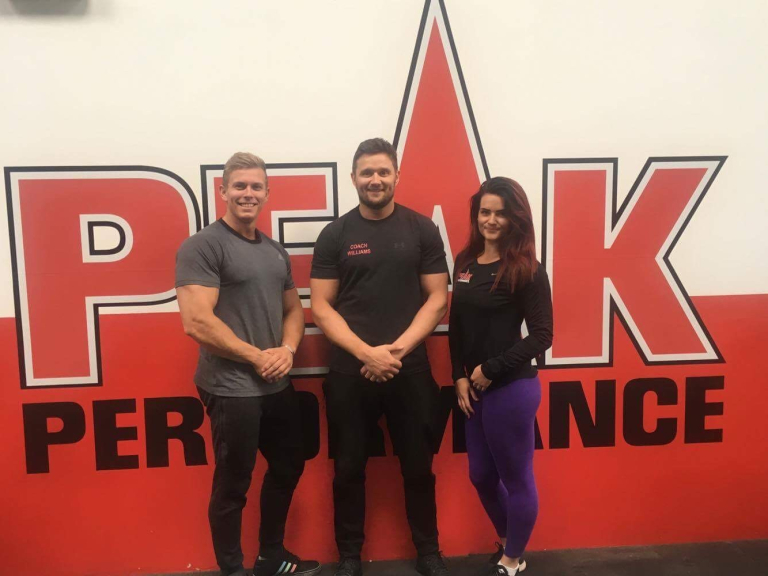 Peak Performance, a popular Exeter gym that promises to help members improve their fitness and health, is undergoing a transformation of its own with investment of £50,000 under the management of new co-owners, Simon Almond and Mat Williams. The pair are carrying out a programme of dramatic improvements to the gym’s services and facilities to reward existing members and to attract new clients to its friendly community on Marsh Barton Trading Estate. Work is already underway to redecorate the interior of Peak Performance, giving it a clean, fresh and updated look. Investment in the latest cardio and weight equipment and expansion of the team of personal trainers will support customers to achieve their fitness goals. Simon and Mat aim to encourage their members to take a long-term and holistic approach to their health and fitness, with the introduction of nutrition workshops; a brand new juice and smoothie bar supplying delicious and fresh fruit drinks; and the introduction of new supplement ranges that promise to match internet prices. The most major aspect of rejuvenation work will be the installation of an additional floor to create an upstairs studio space. The extra 1,000 square feet will provide a further training area and space to provide a variety of fitness classes, including spin, boxercise, yoga, Pilates and much more – all completely free to members. Simon and Mat hope that the additional activities will prove a hit with members, encouraging them to exercise together and enjoy new activities. Peak Performance is located on Kennford Road on Marsh Barton Trading Estate. Ideally located for people living and working in the Marsh Barton and Alphington areas of Exeter, the gym offers competitive, all-inclusive membership prices, free parking and wifi. Well maintained changing areas and secure locker storage ensure that members visiting on their way to or from work, can store their belongings conveniently. For more information about Peak Performance, visit https://www.peakperformancegym.co.uk or call 01392 848 450.